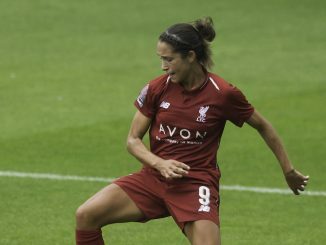 Liverpool FC Women’s manager Neil Redfearn has confirmed his backroom staff ahead of the new WSL season. 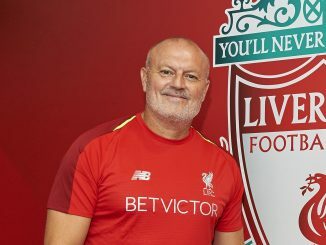 Current Liverpool Women’s Development Squad manager, Vicky Jepson, will be leaving her position to become First Team Coach. As previously reported, ex-Liverpool and England goalkeeper Chris Kirkland will also be joining the Reds as Goalkeeping Coach, whilst in addition Hina Chauhan will become the club’s new physiotherapist. 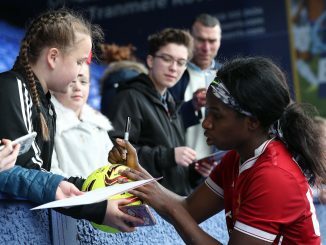 Sheffield FC Ladies manager Zoe Johnson will also be joining the club as new Technical Director working alongside the youngsters at the Academy. 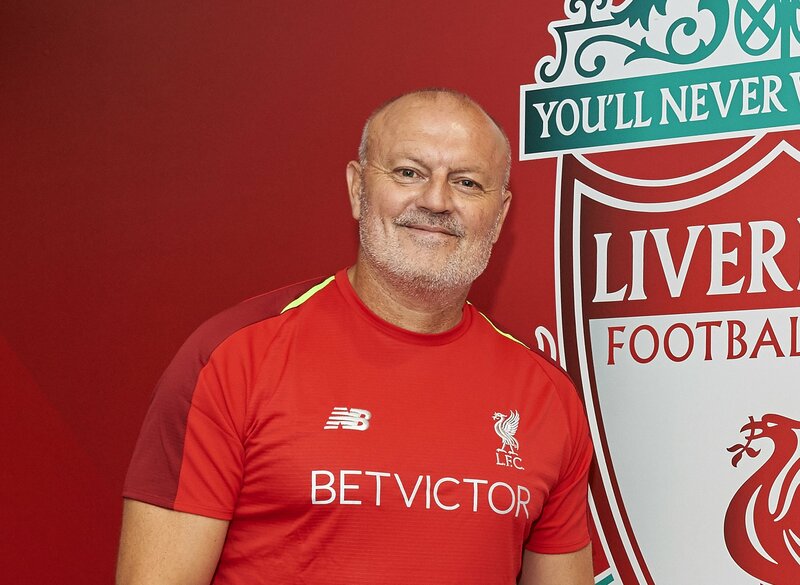 Current Strength and Conditioning Coach, Alan Jordan and Performance Analyst, Jordan Whelan will continue to be a part of Redfearn’s backroom staff. As part of the changes to the backroom staff, Phil Backhouse and Joe Potts will be leaving the club by mutual consent.